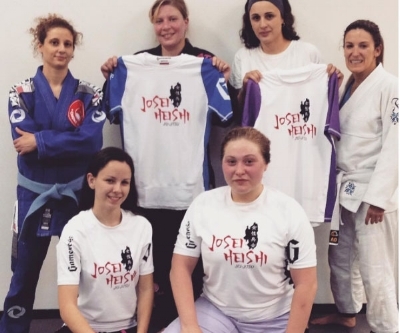 The second-ever female Brazilian JiuJitsu black belt in Norway is only twenty-four years old. With short blonde hair, a striking face, and eyes that are steeled in determination, it is almost hard to believe that this lethal weapon is simply from a farm in the small town of Stavanger. Ida Fløisvik is good at surprising people, and even better at submitting them. A wide smile is prominent in many of Gina "Triple G" Hopkins' photos on her social media. She sports colorful and creative hairstyles along with her Brazilian JiuJitsu gis or her kickboxing gloves. Competitions fill up a large amount of her time, from Grappler's Heart to Strongman tournaments. The blue belt believes her purpose in life is to simply inspire others. An amplifying aspect of Brazilian JiuJitsu is the emergence of female athletes making headlines, such as Mackenzie Dern, Karen Antunes, Raquel Pa'aluhi Canuto, and Claudia Gadelha. But what about the women who have been there all along? Cindy "The Sleeper" Hales is one such woman. A car accident in 2008 left Samantha Twining a Complete T-9 Paraplegic. Faced with the possibility that she may never walk again, Samantha had two options: either accept that she was in a wheelchair and would be limited in what she could achieve, or give a big middle finger to that notion and do whatever the hell she wanted. She chose the latter. The Brazilian native has had an exciting adventure thus far. 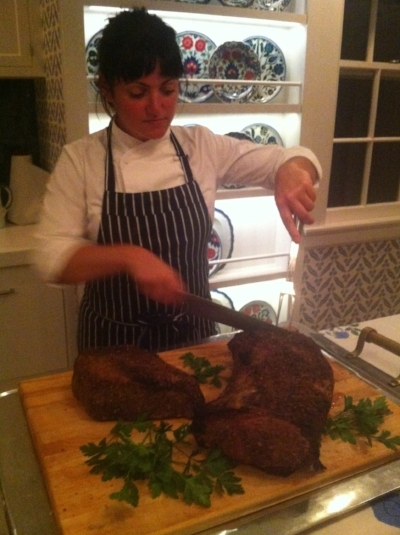 She has worked envious events such as the 2014 World Cup and is now currently residing in New York City. In between English classes, Marina simultaneously trains Muay Thai and Brazilian JiuJitsu. She now finds herself on the other side of the microphone: as a dedicated athlete. Training at Renzo Gracie's, we feel cared for, considered, and like we are a part of a huge family. Having the opportunity to represent the academy with a purely female competition team would be an honor and many of the women work incredibly hard to represent us as the best. What about those who actually like running? Who do it for a benefit beyond their respective sport, for reasons like having time to think, a way to relax...or even, for fun?